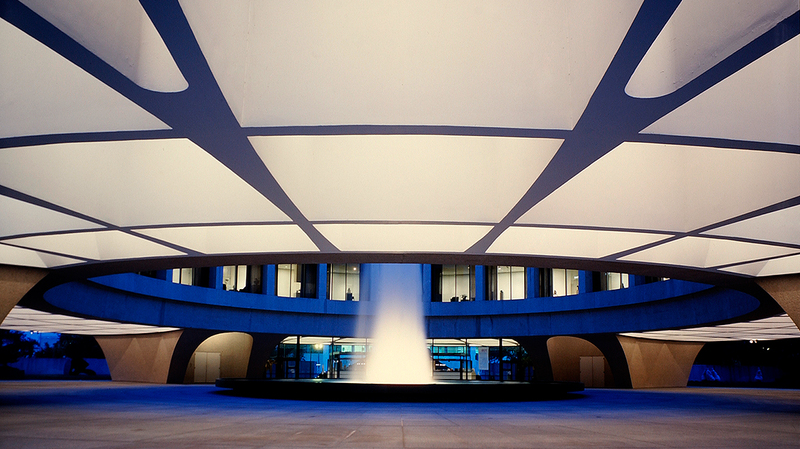 Each year a number of undergraduate and graduate internships are available at the Hirshhorn Museum and Sculpture Garden. Internships are offered during the summer, fall, and winter semesters, and academic credit may be arranged through the intern’s school. International students are encouraged to apply. Click here for a list of departments that offer internships, and typical duties of interns. Applicants should have 15 semester hours of art history, arts management, or equivalent academic preparation for their chosen department. It is highly recommended applicants have a grade point average of 3.25 for undergraduates and 3.5 for graduate students. A specialization in modern and contemporary art history is helpful, but not required. Please apply using the Smithsonian online application system https://solaa.si.edu. Paper applications will not be considered. Do NOT submit your application until all necessary components are uploaded (i.e. transcripts, personal essay, resume). Once submitted, you cannot upload or change anything within the application. Make sure that you click the “send email” button. This triggers the system to email your referees with instructions for uploading the reference letter. Please advise your reference of this in advance. Qualifications vary depending upon the project, but most are for upper-level undergraduate and graduate students. Student status, however, is not a prerequisite. Opportunities are generally not available for high school students. The Museum does not award college credit, but many U.S. colleges and universities will recognize academic work performed while interning at the Museum. Contact your academic advisor for instructions on how to receive credit. If you have any questions about the application process, please send inquiries to hmsginternships@si.edu. If you have questions concerning the SOLAA application, please go to the Help section on the SOLAA website.